Rajasthan Royals (RR) and Delhi Daredevils (DD) had 18 encounters in Indian Premier League (IPL). 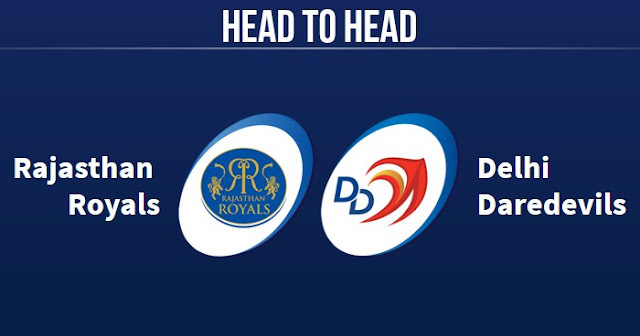 Rajasthan Royals are leading by huge margin winning 12 matches and Delhi Daredevils have only won 6 matches. 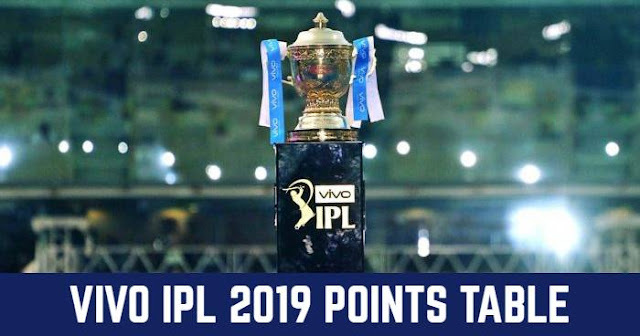 Rajasthan Royals are undefeated in last 7 matches. Rajasthan Royals are returning back to IPL after two years of suspension, 2016 and 2017. Rajasthan Royals and Delhi Daredevils are going to play their next match against each other on 2nd May in IPL 2018 at Feroz Shah Kotla, Delhi.